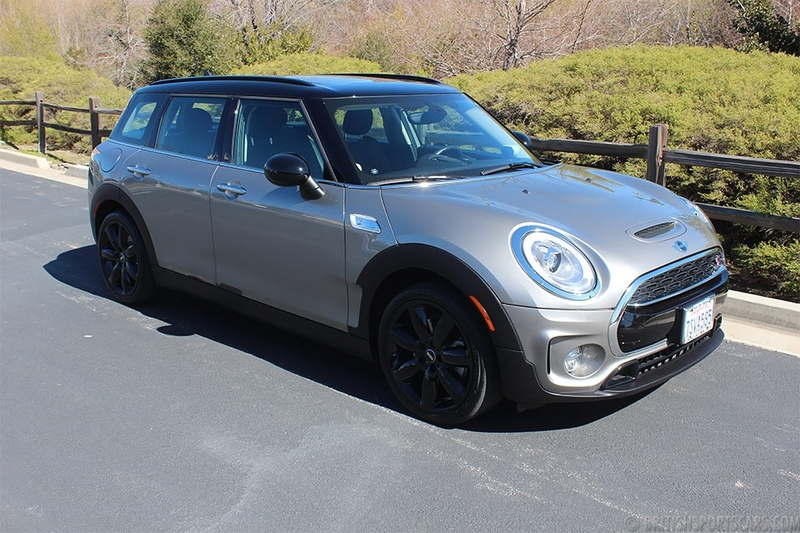 This mini cooper is in excellent condition and optioned with the very expensive John Cooper Works Package. This package adds a load of power and makes this little car even more fun to drive. This package is about $8,000. The paint is all original and in excellent condition. The interior is also in excellent condition. If you are looking to have a lot of fun with the top down this is the car for you.